By the way of this post we will be discussing in detail as about the newly launched Nishat winter collection 2015 for kids! There is no such person or we would say women who would not be a biggest fan of nishat linen. Nishat linen has been termed up as one of the best brands of clothing in pakistan. For the last few years this brand has been linked with the fashion market and with each single year they are travelling up the success heights. 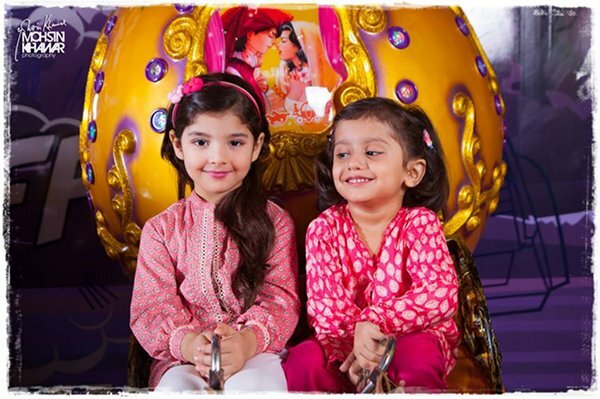 Nishat Linen offers much with the men, women, and kidswear outfits collections. Plus at the same time they are even engage up as in providing with the fashion accessories and home textile products. Nishat linen has set up their outlets as in major cities of Pakistan such as Lahore, Karachi and Islamabad. Mentioning about this Nishat Winter Collection 2015 For Kids the brand has put forward chic and cute looking outfits for the boys and girls kidswear. The collection is featuring with the tops, skirts, jeans, jackets and sweaters that is giving away the complete collection with the attractive touch. 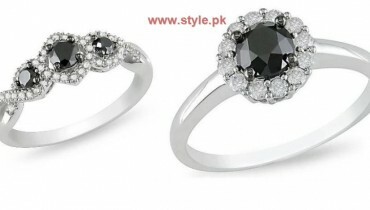 All the outfits are much eye catching and their designing and styling has been done as in a simple and plain forms. 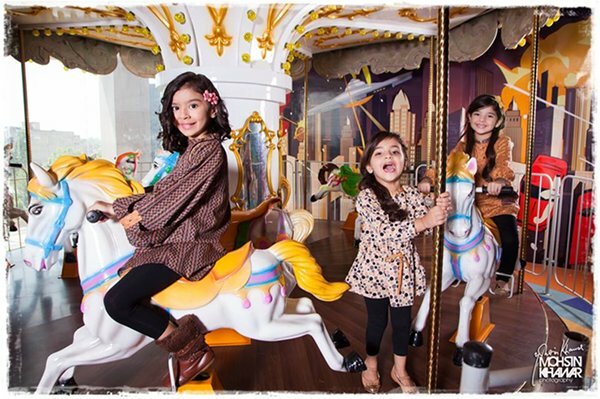 Parents can catch this collection as the best option for the kids as in favor of the birthday parties and family functions. Colors have been painted up as in a darker and bold blends with the mixture of the soft shades too. 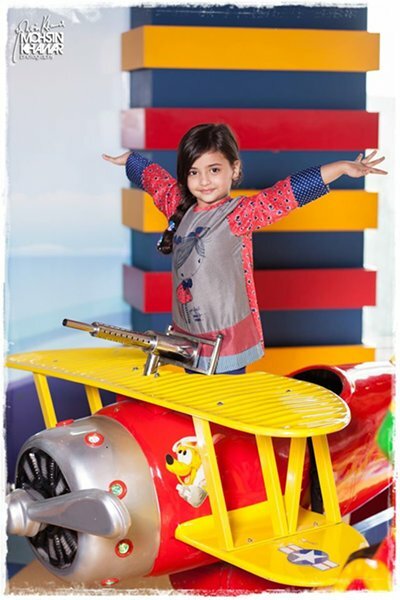 Let’s have a quick look at the pictures of fashionable Nishat winter collection 2015 for kids. 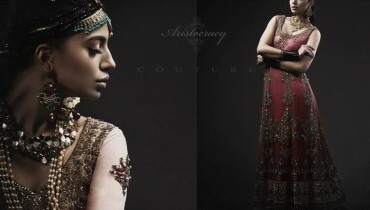 This collection is accessible for sale in the outlets of nishat linen and that too at just the reasonable rates. So just stop wasting time and rush to Nishat linen outlets now and catch this extraordinary Nishat Winter Collection 2015 for kids!